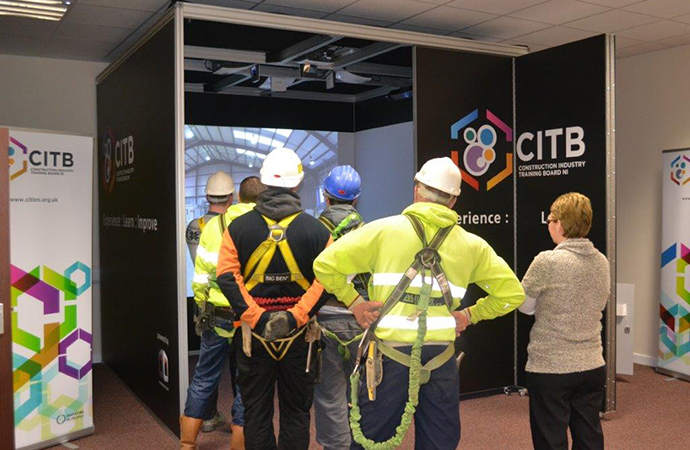 CITB NI is bringing construction training to a whole new level with the launch of their brand new virtual environment training facility at Nutts Corner Training centre. VET360 is an innovative new tool that provides a unique and memorable immersive experience which gives the user instant access to construction sites in a workplace environment. 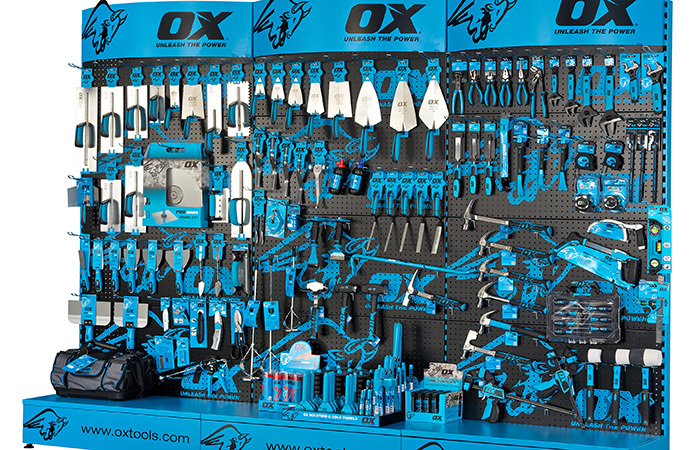 Used as a training tool, VET360 allows greater understanding and awareness of the work location. Viewers can experience real-time situations and identify hazards in complete safety, raising awareness and understanding of health and safety issues. 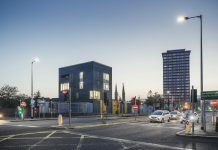 Purpose-built, advanced 360°camera technology is used to create customised imagery allowing the viewer to be placed into the middle of real site locations without the logistical and safety problems involved in workplace visits. The specialised technology creates an immersive experience which makes the user feel as if they are actually on the site. 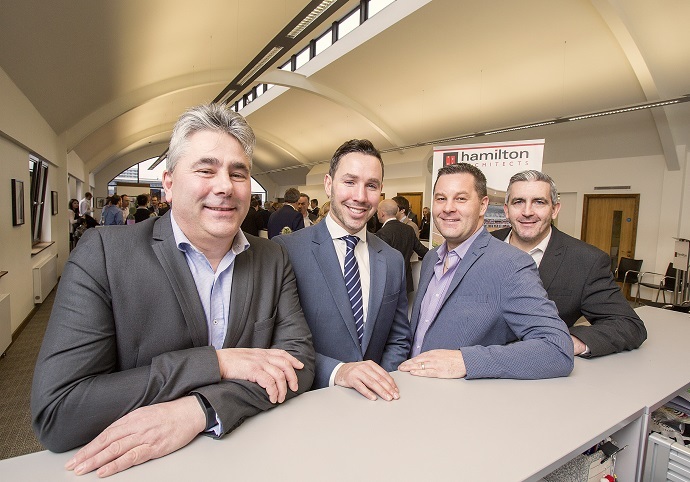 Speaking about the innovative new training facility, Chief Executive Barry Neilson said, “VET360 will transform the way we view training in the local construction industry. 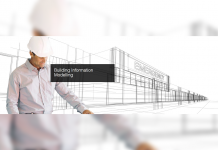 It allows the user to travel through a virtual version of their site and carry out planning and design meetings, site inductions or safety briefings.